FundLife International is an innovative non-profit and non-government organization, delivering experiential education to children and youth from severely marginalised and displaced communities. 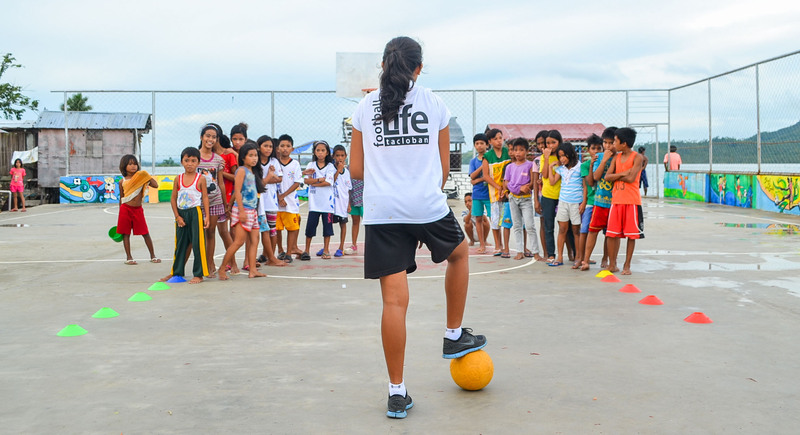 Football for Life (F4L), FundLife’s flagship programme, was first launched in 2014 in the Philippines after the super typhoon Haiyan, which saw over 1 million children displaced, and 7,000 casualties across the country. 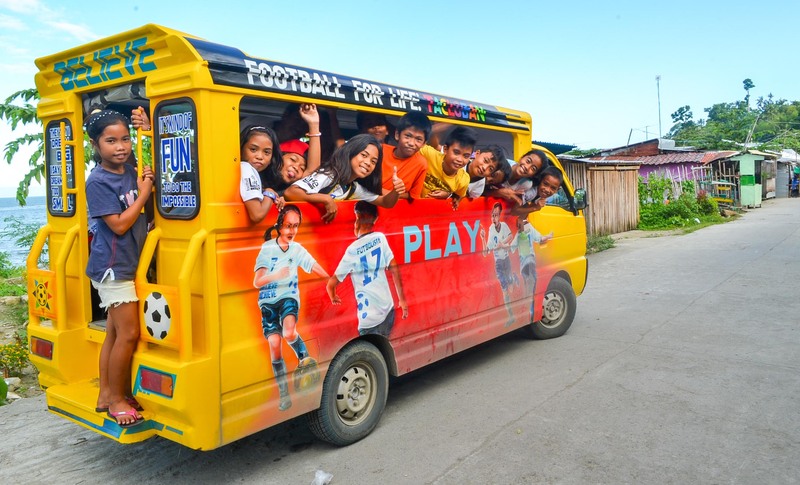 Initially a play therapy intervention, it has evolved into a community-based holistic educational programme which uses football as a powerful engagement tool. Using a sustainable behavioural change model, the programme encourages children and youth to identify and pursue their dreams, as well as provides access to opportunities and a path to break from the cycle of intergenerational poverty and dependence. Today, F4L employs 20 local community youth champions who reach up to 1,000 children across 10 marginalised communities every week. Every day at F4L is a battle against opportunity deficit, social immobility and education inequity. FundLife International aspires to expand its work and is keen to partner with like-minded organisations and individuals.